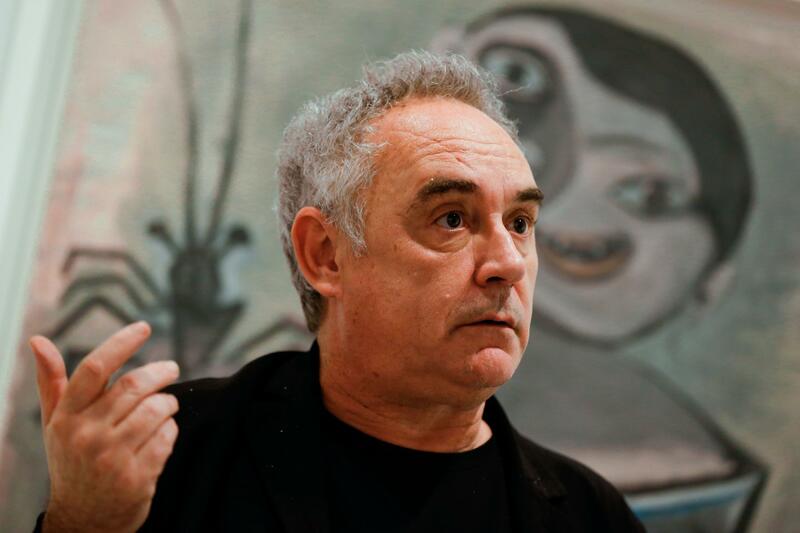 Renowned chef Ferran Adrià is to reopen his world-famous elBulli concept next year, but won’t be serving food. Before its closure in 2011, the Catalonia restaurant topped the World’s 50 Best Restaurants list a record five times and received three Michelin stars. Today Adrià said he will reopen elBulli, but it will function as a laboratory and “museum of culinary innovation”, rather than a restaurant – eight years after it closed. “The mission of ‘elBulli1846’ is … to create quality knowledge of restaurant gastronomy and everything that surrounds it,” the 56-year-old Catalan told Reuters before his appearance at the Madrid Fusion gastronomic congress. 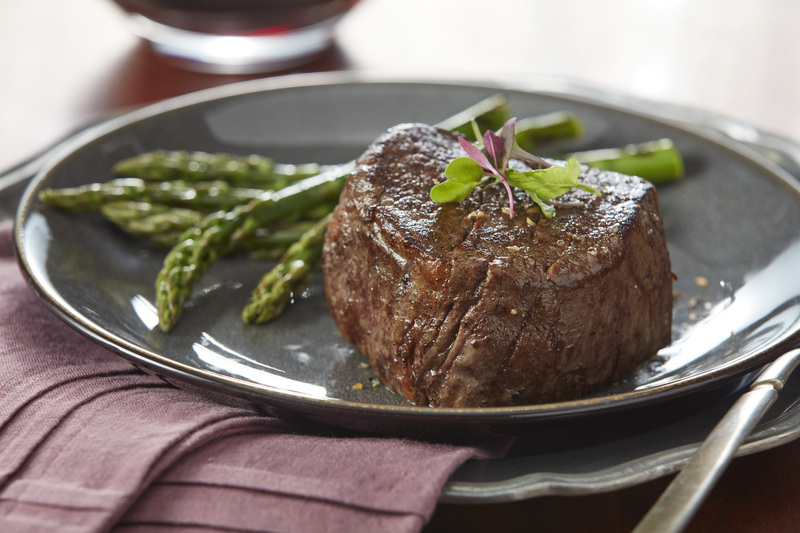 The number in the concept’s new name is a tribute to the birth year of Auguste Escoffier, the 19th century chef widely known as the “king of chefs, chef to kings”, who pioneered haute cuisine. Over the years, elBulli became known for its avant-garde 30-course meals that included culinary delights such as smoke foam, white bean espuma with sea urchin and caramelised quails’ eggs. At the time of the restaurant’s closure, Adrià revealed it was losing half a million euros a year, despite guests paying £200 per person to eat there. elBulli1846 is planned to open in February 2020 at the same Catalonian location as the original restaurant. Its parallel museum will offer guided tours by prior appointment only. “There’ll be people saying that this won’t work, but they used to say the same in the mid-1990s,” said Adrià.